The fuel infrastructure will likely be affected across the U.S. in the wake of Hurricane Florence. 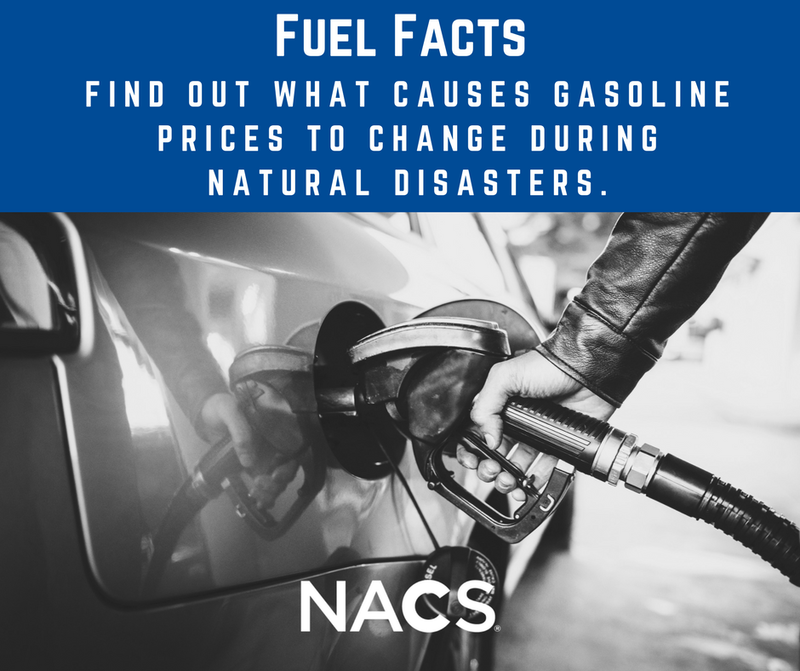 Find out what this means for gas stations and consumers in this special episode recorded September 14, 2018. For disaster recovery and relief resources visit www.convenience.org/hurricane. Media Contact: Jeff Lenard, NACS VP Strategic Industry Initiatives, jlenard@convenience.org and (703) 518-4272.